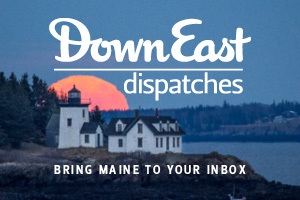 Thousands of Down East readers took our annual poll to tell us what they love most in Maine — from landmarks to lobster shacks to libraries. Then we chimed in with a few picks of our own. So how’d your favorites do? 500 Washington Ave., Portland. 207-400-5187. When I volunteer my enthusiasm for floating — that is, sensory deprivation — I often hear jokes about sci-fi thrillers, but the fact is that the chilled-out float tanks at Portland’s Float Harder offer the most rejuvenating 90 minutes of time to myself that I ever get to experience these days. The water in a high-ceilinged float room or smaller float pod — Float Harder has both — contains 1,000 pounds of Epsom salt and is heated to the same temperature as your body. You just lie back and float — no effort. You can choose to have ambient sound piped in (music, ocean waves, soothing tones) and soft-colored lights on, but I prefer pitch-black silence, which helps my mind to wander free of distractions. 49 Hatchet Mountain Rd.,Hope. 207-763-3899. The trampoline park HopeAir is an ambitious, slightly quirky endeavor that fits the spirit of the building that houses it, formerly the pachyderm-rehab and educational facility for the nonprofit Hope Elephants. The 3,000-square-foot gym boasts three giant trampolines, a tumble track and foam pit, gymnastic rings, and even a warped wall a la American Ninja Warrior. Maine has other franchise trampoline parks, but Hope’s is a homegrown operation: Jonas Contakos, founder of the North Atlantic Gymnastics Academy in Rockport, opened the space last fall, offering a variety of classes and camps, plus open-gym hours with coaches at the ready. The weekly preschool hour is particularly popular (and adorable), as are ladies nights (for adults) on Mondays. 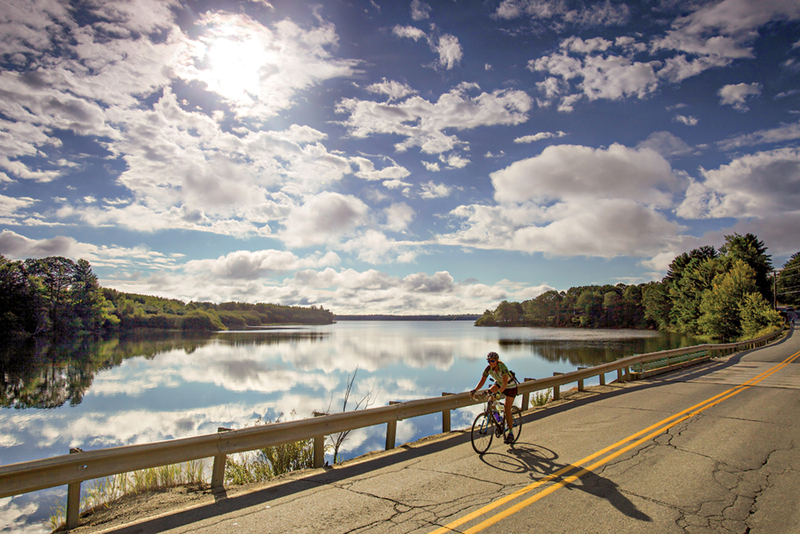 Finally, a comprehensive guide to Maine bike routes that you can access on your smartphone.  The Bicycle Coalition of Maine’s browser-based Where to Ride app has 150 road and trail rides throughout the state, all vetted for low traffic counts and fine scenery by the group’s staff and trusted members. Just plug in a location and your desired length and difficulty, and suggestions populate a map. My favorite features: A slope overlay, which tells you the grade of each section of the ride, and a traffic overlay, with daily vehicle volume data. Look for more rides to be added as the summer unfolds. 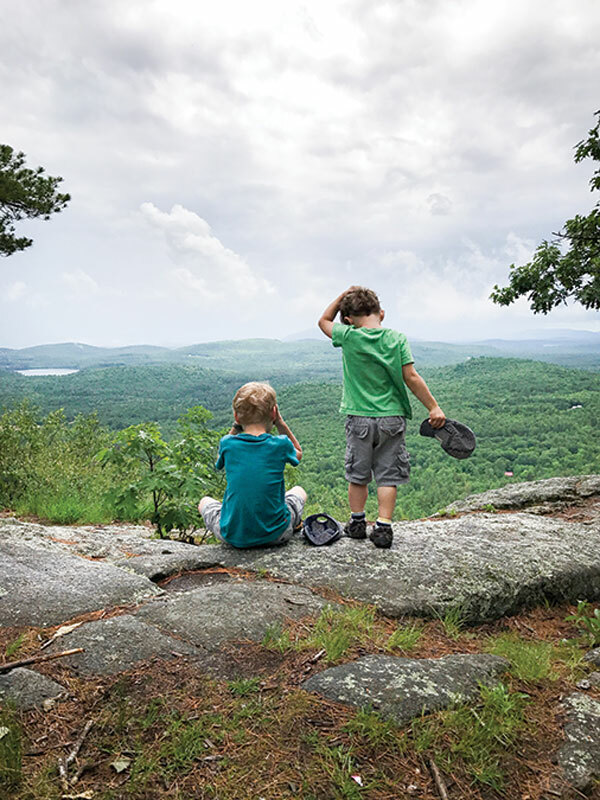 Active parents know the struggle to find the right family hike is real: enough payoff that mom and dad can feel some sense of accomplishment, doable for tots who are too big for the kiddie backpack and too small to walk for hours without complaining. Last summer, after a couple of overly ambitious outings with our then 4- and 7-year-olds, my husband and I were delighted to find the Sabattus Mountain Trail in Lovell, a 1.4-mile loop steep enough to justify walking sticks and snack breaks but none too exhausting and (when we hiked, anyway) virtually unvisited on a Saturday. The glorious summit view takes in Kezar Lake, shimmering amid emerald-green foliage, and the layered crests of the White Mountains beyond. Afterwards, you’re not far from really good chocolate chip cookies at the Center Lovell Market and Restaurant. — S.S.
PWM is your fave airport for the zillionth year; Common Ground coming up big. 1001 Westbrook St., Portland. 207-774-7301. 165 Park Row, Brunswick. 207-729-4914. 129 Rte. 32, New Harbor. 207-677-2026. 294 Crosby Brook Rd., Unity. 207-568-4142. 50 Sugar Maple Ln., Boothbay. 207-633-3673. 12 Captain Strout Cir., Cape Elizabeth. 159 Park Row, Brunswick. 207-729-6606. 60 Samoset Rd., Boothbay Harbor. 207-633-4818. 88 Grandview Ave., Boothbay Harbor. 207-633-4152. 515 Basin Point Rd., Harpswell. 207-833-5343. 21 Broad St., Bethel. 207-200-8240. In November 2016, when the Bethel Inn Resort lost a key staffer and announced it wouldn’t be opening its Nordic ski center, locals rallied to the cause. The all-volunteer Bethel Village Trails collaborative was born, a joint project of the inn, the Bethel Outing Club, and Mahoosuc Pathways that kept the parcel open for cross-country skiers and has since improved and expanded the rolling, wooded trail system. 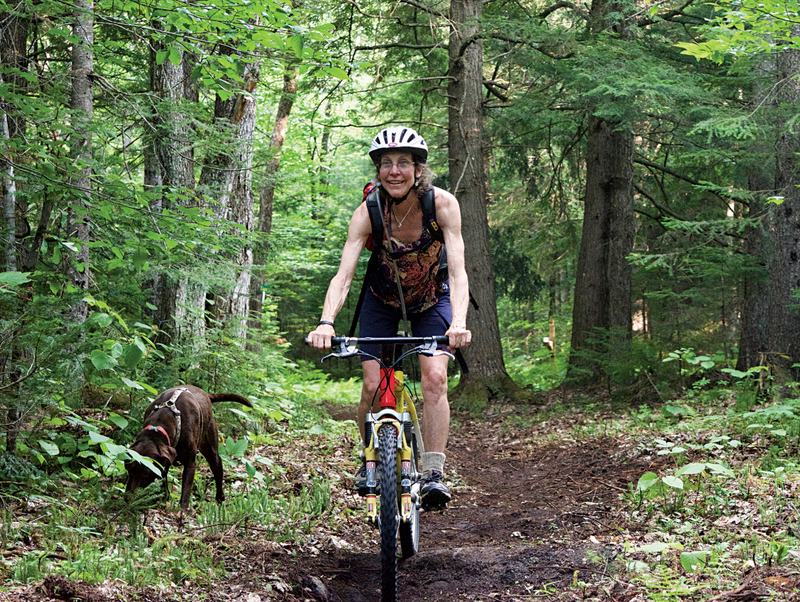 In the summer, some 5 miles of trail — with sturdy new bridges and berms — are ideal for beginning mountain bikers and runners who like things flowy and none too steep. Work is under way this summer to add another 3 miles, an all-volunteer effort that builds community, not just trails. 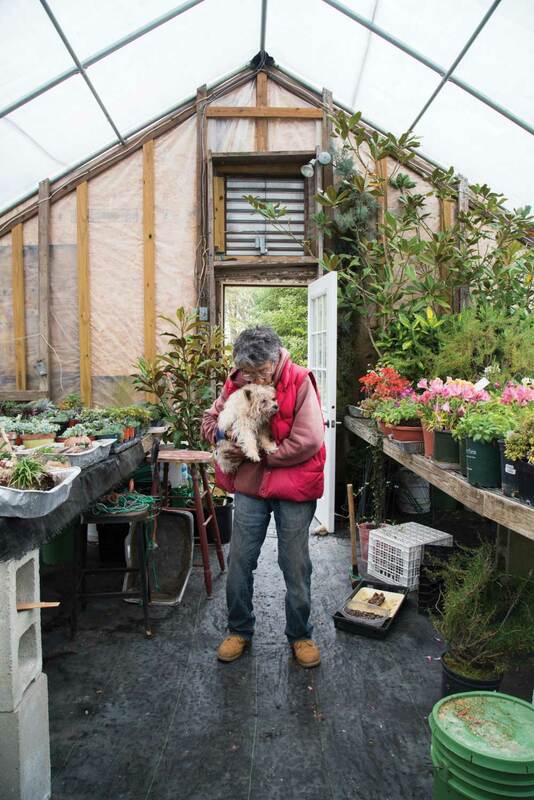 Carol Yee and Little Bit in their Swanville greenhouse. Photograph by Benjamin Williamson. 411 Nickerson Rd., Swanville. 207-323-2783. “My interest is propagating and collecting weird things,” says Carol Yee, proprietor of Carol’s Collectibles. “The weirder the better.” Don’t worry, she isn’t running The Little Shop of Horrors. Yee offers hard-to-find varieties of familiar plants, such as Allegheny spurge, a pachysandra with purple and white-marbled leaves; Panda Face, an Asian wild ginger with black-and-white flowers; and Humpback Whale, a blue-green hosta that forms a mound up to 8 feet wide. Her greatest passion is uncommon rhododendrons with brilliant flowers (and cool names) like Cherry Cheesecake, Rangoon, and Miyama Gold Prinz. I love the greenhouse, where dwell Yee’s “pets” — her personal collection of exotic orchids. —V.M.W. 75 Market St., Portland. 888-793-9665. I’m not someone who tends to buy clothes anyplace nice enough that the description of my shirt needs note “can even be thrown in the washing machine.” But I don’t mind shopping above my station with Ramblers Way, the Kennebunk-based “performance wool” apparel company founded by Tom and Kate Chappell, the eco-conscious entrepreneurs behind Tom’s of Maine toothpaste. Made from superfine, light, and durable Rambouillet Merino wool, the men’s sweaters and shirts are versatile enough for yard work or date night (there are cotton duds too, and the ladies’ collection seems equally sharp). A Portland flagship store opened last year, but I love the website’s deep clearance section, where I’ve recently nabbed a $100 jersey-knit button-down for $35 and a $500 wool cardigan (the kind you pass down to the kids) for $150. Everything old is . . . you know the rest. Photograph by Michael D. Wilson. 1 Trackside Dr., Kennebunk. 207-985-1999. If you find yourself admiring a weathered beam, leaded-glass window, or carved fireplace surround in a York County home, chances are it’s original or was sourced through this venerated supplier of circa-1730-to-1930 salvaged materials. The place has legions of fans. 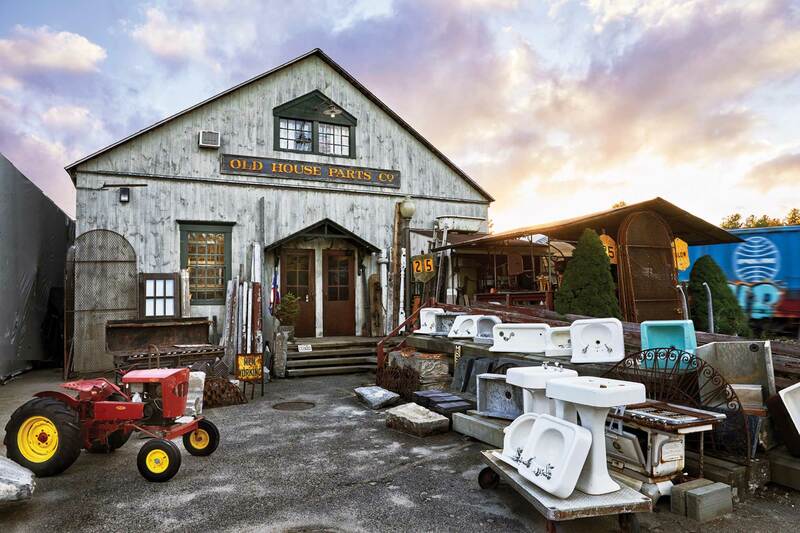 “I’m not a very religious person,” one of them (from Los Angeles) gushed on Yelp, “but I honestly feel that if there is a heaven, it’s The Old House Parts Company.” Others have described the 11,000-square-foot shop as a “museum” and a “mecca.” Sounds like hyperbole, until you see owner Tom Joyal’s collection of 3,000 reclaimed doors, organized by number of panels, and bins of antique doorknobs, sorted by size and style. If you’re a historic house lover (or just super fastidious), you too might feel a touch of the divine here. 43 Silver St., Portland. 207-835-0485. Bad news/good news in the Portland design world: beloved home goods shop K Colette closed earlier this year, but its former assistant buyer, Lauren Siviski, has stepped up to fill the void. 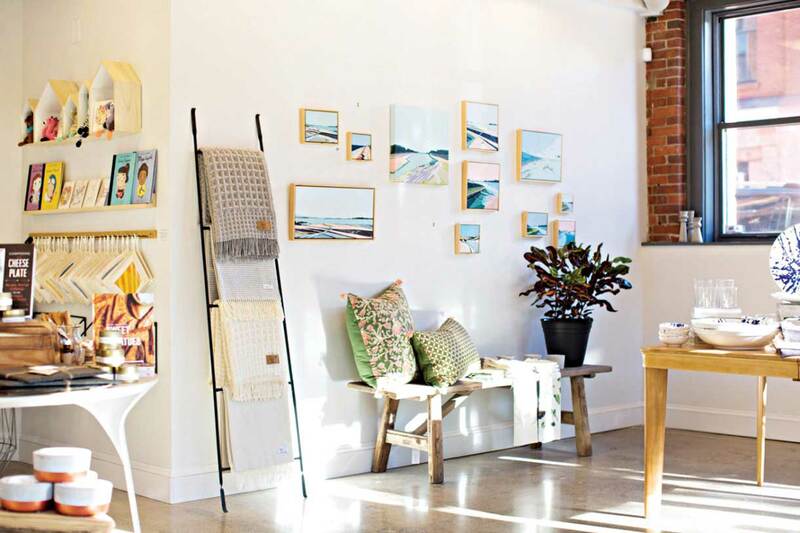 Her cute store, Fitz & Bennett Home, opened on cobblestoned Silver Street last fall with Instagram-worthy displays of locally made canvas floorcloths by Addie Peet Design, elegantly grained cutting boards by Cedar & Thrush, handmade soaps by SoulShine Soap Co., and a lot more. Siviski makes a point to stock items under $50 — for example, prints of landscape artist Sarah Madeira Day work, in addition to pricier originals. As someone sitting on two unused $50 gift cards to Old Port shops because, sigh, the money just doesn’t go that far, I’m thrilled with her approach. You’ve heard how chopping wood warms you twice? WindowDressers does too. First, the nonprofit outfits your drafty windows with custom inserts, or interior storms, for little more than the cost of materials ($19–$48 per insert). Then, in exchange for the bargain, you pay the good deed forward by volunteering a few hours to build inserts for someone else. Warm and fuzzy! I have several of the panels, white-painted pine frames wrapped in two layers of clear polyolefin film, which slip in and out of my windows easily and paid for themselves in fuel savings in about two years. The organization, which evolved out of a 2010 retrofit of the First Universalist Church in Rockland, has volunteer workshops in 27 communities from Wells to Fort Kent. You love that classic maine style and can’t choose just one nursery. 5 Commercial St., Boothbay Harbor. 207-633-7262. 14 Main St., Camden. 207-236-2223. 128 Main St., Freeport. 207-869-9000. 56 Main St., Bar Harbor. 207-288-3161. 49 Exchange St., Portland. 207-773-4100. 158 Main St., Damariscotta. 207-563-3207. 508 Main St., Damariscotta. 207-563-6809. 16 Edison Dr., Augusta. 207-213-4815. 25 Custom House Whf., Portland. 207-780-0744. 6 Bow St., Freeport. 207-939-3679. 6 Main St., Camden. 207-939-5020. Freeport Village Sta., Freeport. 207-552-7772. 534 Stillwater Ave., Bangor. 207-942-0146. 150 High St., Ellsworth. 207-667-7753. 185 Fore St., Portland. 207-772-8480. 805 Rte. 1, Yarmouth. 207-846-6565. 20 Bow St., Freeport. 207-865-7007. 70 Front St., Bath. 207-442-7600. 280 Rte. 1, Waldoboro. 207-832-6363. 3033 Atlantic Hwy., Waldoboro. 207-832-4282. 201 Gray Rd., Cumberland. 207-829-5619. 422 Bath Rd., Brunswick. 207-442-8111. 89 Foreside Rd., Falmouth. 207-781-3860. Three if by banjo: The Ghost of Paul Revere. Photograph by Matt Cosby. When I first spotted The Ghost of Paul Revere’s 2012 EP North in our review bin years ago, my knee-jerk reaction was, “Great, more Portland kids with waxed mustaches and banjos yelling ‘Hey! Ho!’” But this judgment was hasty. The all-strings three-piece turns out tunes that are hooky, foot-stompy, and, yeah, a tad sentimental, but light on the pop-y wordless yawping that characterizes rustic-rock acts like Mumford and Sons (and leaves me cold). And they’re winning over audiences. In the last year, The Ghost of Paul Revere dropped a well-received third album, debuted at big-name festivals like San Francisco’s Hardly Strictly Bluegrass, and played on late night’s Conan. This year, they’re barnstorming: the troupe lands back in Maine this month after a 20-state tour launched in April. $25. July 7. Thomas Park, New Sweden. Last year, after a decade of showcasing Maine’s finest bands at the state’s most far-flung, tongue-twisting music festival, Travis Cyr announced (with an air of finality) that Arootsakoostik was off. One of the main reasons: the challenge of getting a critical mass of touring musicians to the northeasternmost reaches of Maine, all at the same time. Well, no such trouble this year, I guess. 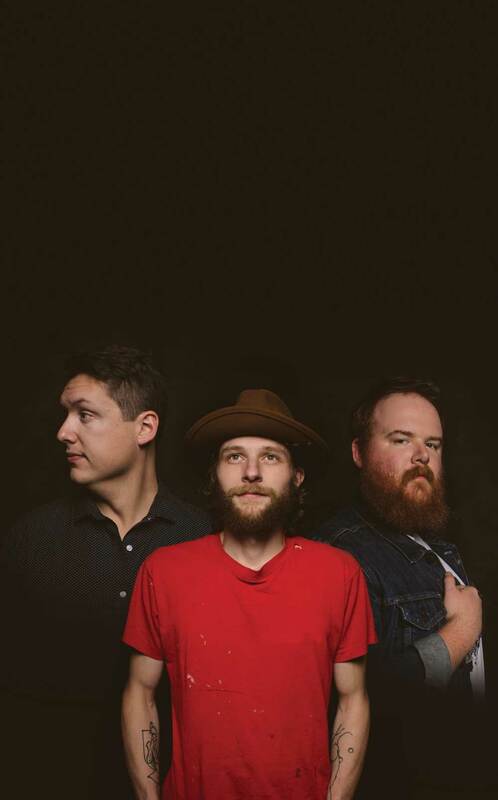 The festival is back by popular demand, with a lineup that includes stalwart Maine rockers the Mallett Brothers Band, the much-hyped Ghost of Paul Revere (see above), and up-and-coming indie-folk trio Hannah Daman and the Martelle Sisters. Rock on, Aroostook. Valley of Tishnar, 1966; oil on canvas; 23 x 35 inches. The Maine art world lost a giant last year when painter, illustrator, and sculptor Dahlov Ipcar passed away at 99. 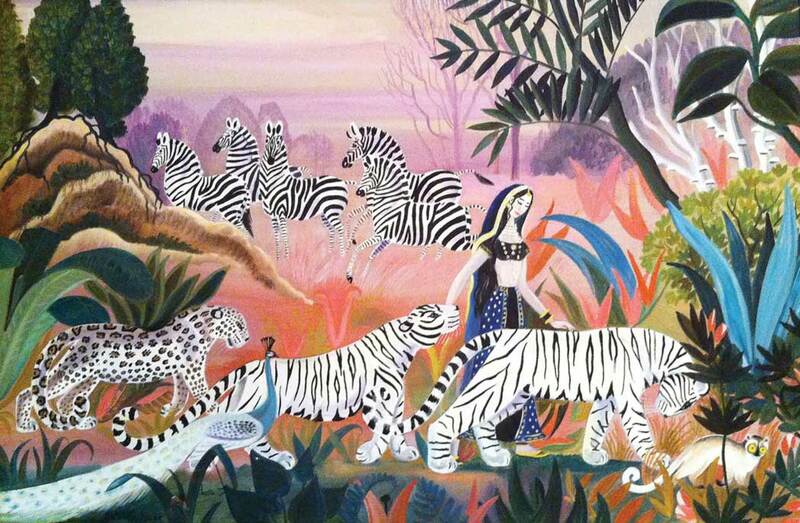 Her phantasmal animals, rendered with and within elaborate geometrical patterns, are familiar to anyone who’s read her classic children’s books. But Dahlov Ipcar: Blue Moons & Menageries, at Bates College, feels fresh as can be, filled with pieces sourced from private collections and never before exhibited. That’s saying something when you’re talking about an artist who’s shown widely ever since her breakout Museum of Modern Art exhibition 79 years ago. Don’t miss this unique retrospective of a Maine master. Paul Cousins reads the weather on Maine Public Radio the way I imagine a medieval narrator might have described a joust. In his monologues, sprinkled with directives like “shall” and “mustn’t,” warm fronts “traverse” the Northeast, sunshine “outmaneuvers” lingering clouds, and high temperatures “barely tickle” the upper 60s. I’ve always taken a bottom-line approach to weather reports (“Do I or do I not need a sweater?”), but Cousins’s rhetorical prowess makes me care how the drama will unfold. In an age when so much of the media we consume is crammed into 140 hastily typed characters, his artful dispatches are a deeply satisfying feature of my afternoon commute — even when he rains on my weekend plans. Where to read books, see art, hear songs, and get a decent education. 20 Myrtle St., Portland. 207-842-0800. 145 Main St., Winter Harbor. 207-963-6005. 23 Pleasant St., Brunswick. 207-725-5242. 2 Theater St., Damariscotta. 207-563-3424. 7 Congress Sq., Portland. 207-775-6148. 31 Maple St., Lewiston. 207-782-3200. 255 Maine St., Brunswick. 207-725-3000. 12 Jackie’s Trl., Damariscotta. 207-563-5335. 360 Spring St., Portland. 207-774-5721. 631 Stevens Ave., Portland. 207-797-3802. $8 adults, free under 18. 21 Winter St., Rockland. 207-701-5005. Bringing kiddos to an art museum — pin-drop quiet, filled with stern docents and things that can’t be touched — is asking for a meltdown, right? Not at the CMCA. 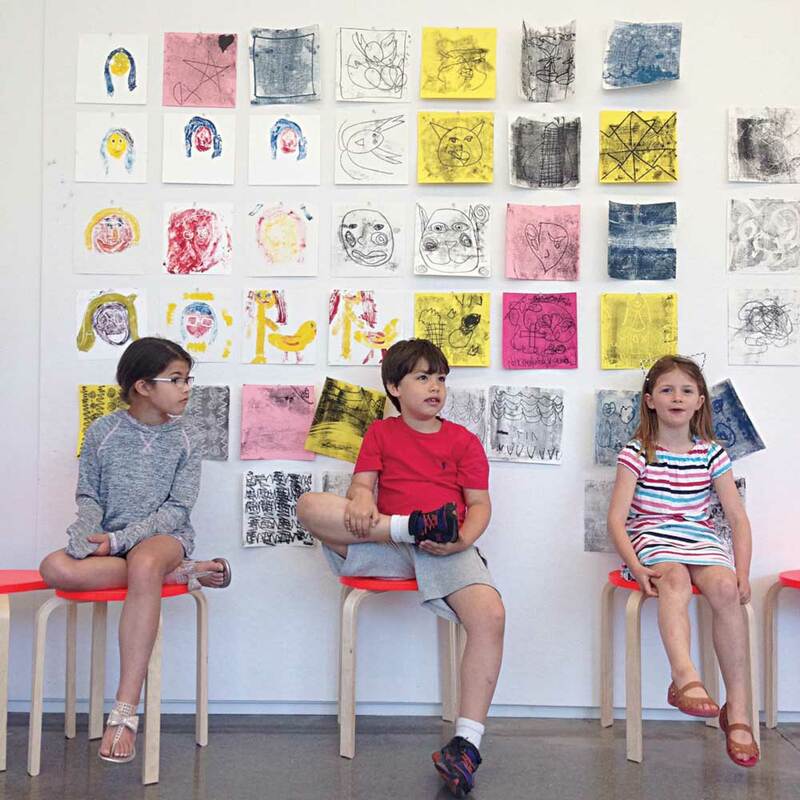 With just three galleries, not only is it compact enough that it tends not to try kids’ patience, it also offers a whole ArtLab, open anytime, full of supplies for kiddos to make their own art based on the exhibits they just explored. Arts educators guide monthly workshops with tie-in projects — painting shoe portraits, for instance, during this spring’s exhibit of KJ Show’s paintings of famous artists’ shoes. 58 Pine St., Portland. 207-772-1110. I get asked a lot, “What’s your favorite place to eat right now?” It’s not always easy to answer, but since Chaval opened last summer, it is. Damian Sansonetti and Ilma Lopez’s West End brasserie tops my list because it has something for everybody without feeling spread too thin. Tapas and cured meats (like the irresistibly luscious Iberico de Bellota ham) make fun and light bar snacks. In the dining room, it’s all about plates that are informal and comforting and perfectly executed: steak frites, sautéed chorizo with wild mushrooms, coq au vin served family-style. The Sunday brunch is excellent, in part because Lopez is a baked-goods prodigy. To top it all off, there’s a knockout burger, which you can find me eating a few nights a week while avoiding the crowds downtown. 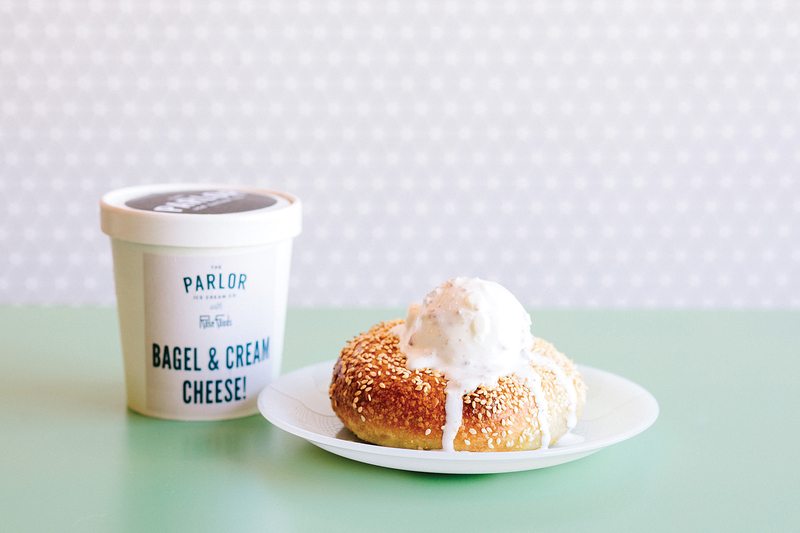 The Parlor Ice Cream Co.
Jacqueline Dole just relocated her specialty ice-cream company from Boston to Portland this winter, on the heels of collaborations with a few Maine restaurants that wowed die-hard dairyheads. Malted Mocha Chip used coffee from Portland’s Tandem Coffee Roasters. Bagels with Cream Cheese (shockingly good) blended sweet cream cheese and a crumble made with toasted bagels from Portland’s Rose Foods. Buttermilk Flapjacks combined salted caramel ice cream with pancakes from Biddeford’s Palace Diner — it justified having ice cream for breakfast. Dole drops new small-batch flavors regularly and repeats others according to her whims. Check the website for the half-dozen greater Portland retailers that carry it, including the Rosemont Market & Bakery chain. 78 Main St., Machias. 207-255-3351. Bluebird Ranch owner Bethany Foss makes her yeast and cake donuts only on Sundays, displaying them on the reception counter where they will stop you in your tracks: they’re massive, and some are piled high with sinful embellishments (a thick chocolate glaze studded with chunks of Reese’s peanut butter cups), while others ooze lemon crème, custard, or chocolate pudding filling. Still, Foss’s most popular variety is one of the simplest: a classic raised-and-glazed that’s especially good warm — if that’s what you’re after, get there by 8 or call to reserve one. 27 Main St., Stonington. 207-367-5500. Nestled alongside the harbor in picturesque Stonington, Aragosta is a kind of culinary manifestation of the entire Blue Hill region. 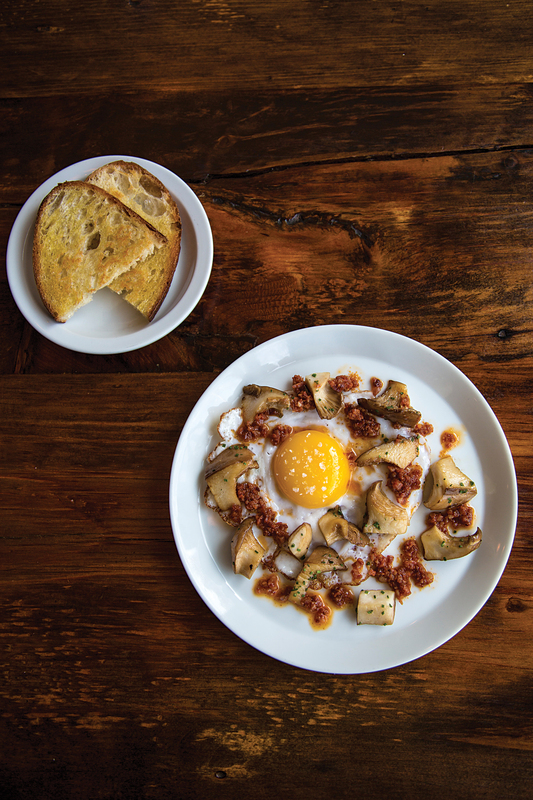 Nearly everyone on staff has some connection to one of the many surrounding farms, and chef Devin Finigan’s menu hinges on local sourcing. Pleasures range from simple (raw oysters from Little Island Oyster Co., on the Bagaduce River) to elaborate (Finigan’s much-admired butter-poached lobster ravioli, which uses preserved lemon in its filling to add acidity and offset the decadent citrus-butter sauce). Stonington’s harbor-front views are legendary — the scattered archipelago, the lobsterboats bobbing — and part of what makes Aragosta my number one waterfront restaurant is that the town is on the way to exactly nowhere. This is true destination dining. 243 Water St. & 40 Front St., Augusta. 207-213-6332. Maine surpassed 120 breweries this year, and while the Down East staff hasn’t tipped back a pint in every single one of their taprooms, no one can say we aren’t trying. 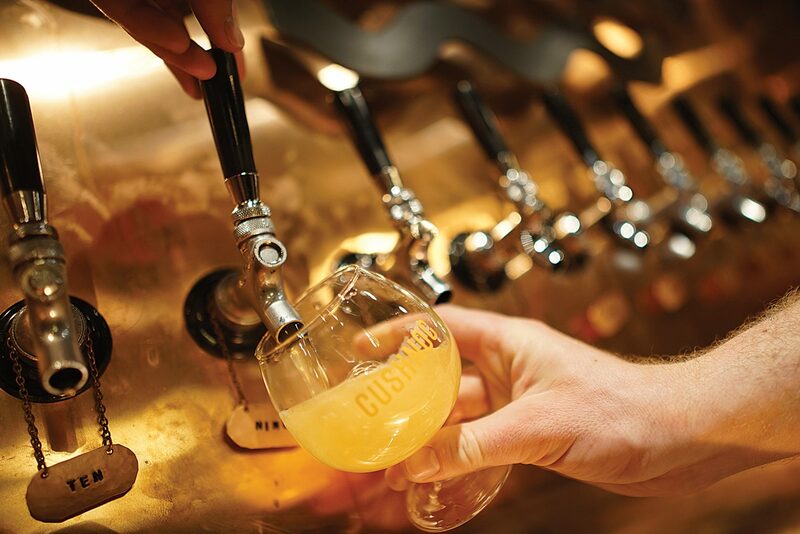 Among our favorite places to raise a glass right now are the adjacent drinkeries of Cushnoc Brewing Co. in downtown Augusta. Yes, the Kresge Kolsch is clean and crisp and the All Souls IPA goes down like a nice glass of OJ, but Cushnoc’s adjacent spaces are also lovely places to while away a happy hour. The restaurant, which opened last fall on Water Street, is roomy and stylish, with Edison bulbs dangling over long, shared tables, old tin ceiling tiles lining the bar wall, and excellent wood-fired pizzas on the menu. Out back, facing the Kennebec (and surrounded by dumpsters and loading docks), is a warm little rathskeller the brewery calls #meetmeoutback, with exposed stone walls and taps pouring secret beers from the brewery’s pilot system. Cushnoc is fun, a tad gritty, unapologetically craft, and not trying too hard — it’s the anchor hangout downtown Augusta needs. Your picks, from chic cocktail bars to good old-fashioned seafood shacks. Chefs must be age 30 or younger and display an impressive talent, likely to make a significant impact on the industry for years to come. 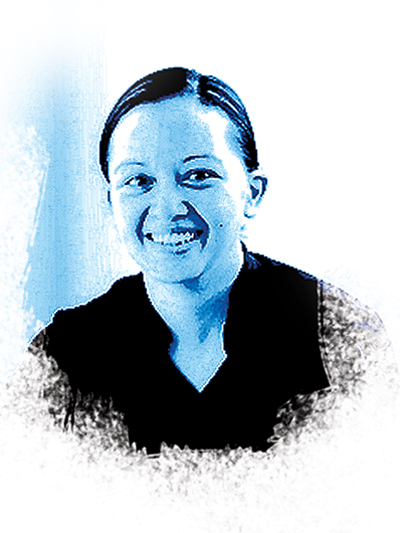 — Requirements for a James Beard Rising Star Chef of the Year Award, for which 30-year-old Cara Stadler has been nominated five times. 23 Reny Rd., Damariscotta. 207-563-3026. 75 Commercial St., Portland. 207-773-2112. 4 Canal Plz., Portland. 207-761-2437. 212 Main St., Damariscotta. 207-563-6400. 13 Bow St., Freeport. 207-865-6129. 143 Main St., Brunswick. 207-729-4462. Tao Yuan Restaurant, 22 Pleasant St., Brunswick. 207-725-9002. BaoBao Dumpling House, 133 Spring St., Portland. 207-772-8400. Lio, 3 Spring St., Portland. 207-808-7133. 26 Exchange St., Portland. 207-613-9070. 252 Main St., Rockland. 207-594-5688. 16 Osprey Point Rd., Newcastle. 207-563-2669. 7 Exchange St., Portland. 207-775-7776. 194 Park Ave., Portland. 207-874-7774. 398 Rte. 1, Scarborough. 207-303-0137. 277 Pleasant Hill Rd., Brunswick. 207-729-7694. 323 Main St., Damariscotta. 207-563-5556. 74 Maine St., Brunswick. 207-607-4262. 425 Fore St., Portland. 207-699-4314. 4 Mitchell St., Belfast. 207-338-1160. 2477 Bristol Rd., New Harbor. 207-677-0178. Pemaquid Oyster Co., 1957 Friendship Rd., Waldoboro. 207-832-6067. Glidden Point Oyster Farms, 637 River Rd., Edgecomb. 207-315-7066. 9 Custom House Whf., Portland. 207-775-0251. 367 Youngtown Rd., Lincolnville. 207-763-4478. We last praised Tall Trees Snack Shop in 2015, calling out the yummy, rustic baked goods that treat mavens Marcy Taubes and Sarah Trainer sold at their pop-up stand. 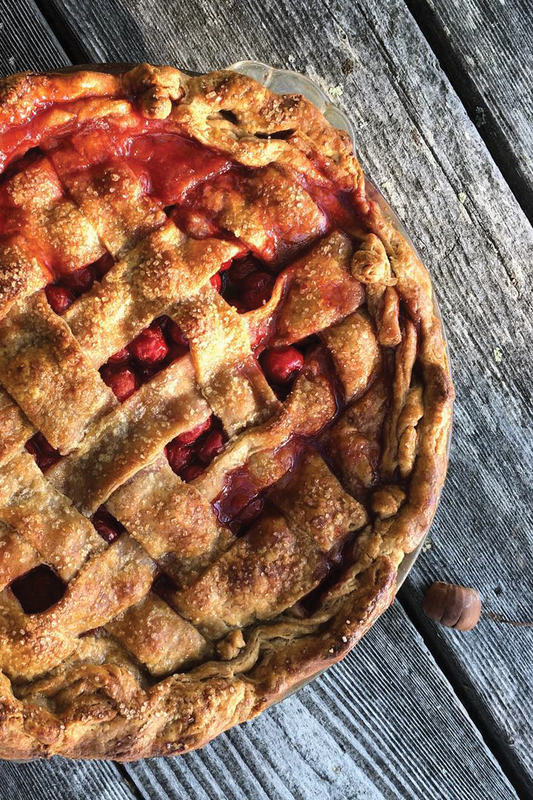 Tall Trees still pops (catch the this summer at Oyster River Winegrowers' fun, semi-monthly pizza nights in Warren), and Taubes maintains the @talltresssnackshop Instagram feed, where it turns out that ogling the midcoast farmer's homespun kitchen creations is as satisfying as eating them. Farm-fresh salads and pastas, bubbly-crust pizzas, so many luscious tarts and desserts — Taubes frosts cakes and laces pies like Van Gogh at the canvas, and she's a great photographer to boot. Her Insta feed makes me say "whoa" out loud at least twice a week and eat way more pie than I probably would otherwise.